Kindergarten 101: What Is Kindergarten? Here’s what you need to know about kindergarten in order to get your child (and yourself) ready for this amazing milestone. At its best, kindergarten is more than just an opportunity for children to socialize and learn about colors and shapes. This is an important year in the life of youngsters! A well-run classroom should offer kids developmentally-appropriate learning opportunities, without pushing them beyond what they can handle. It should also provide them with playtime, as well as a chance to recharge and refuel their bodies, such as with naps or snacks. What's the Average Age of a Kindergartener? In another Merriam-Webster definition, kindergarten is listed as a "school for children from 4 to 6 years old." 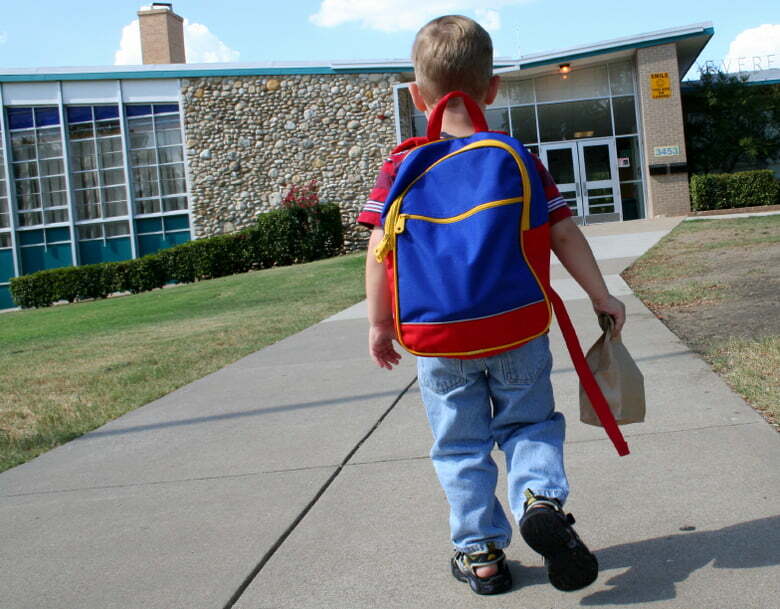 To this point, the average age of most kindergarteners is 5, but many children aren't actually ready -- whether developmentally or emotionally -- to enter school until they're older. In fact, it's not uncommon for some kids to begin kindergarten at age 6. (This is what's known as "redshirting.") On the other hand, there are children who are able to start their schooling at a much younger age, usually in preschool or pre-K. This range of ages translates into a mixed bag of students with varying academic and socialization levels -- which can prove to be a real challenge for educators. Are There Different Kindergarten Options Available? In the U.S., kindergarten is mandatory in only 16 states . Some states offer parents the choice between full- and half-day programs. Other states don't provide this level of choice. Classroom hours can also vary; some kindergarten classes last for only two hours per day, and others can go for five or six hours. Classes may take place in the morning or in the afternoon. In some geographic locations, parents may be content to opt into their zoned public school. In other instances, finding a charter school or private school (e.g., a Montessori school) may be more appropriate for their child’s needs. And there are still other parents who may choose to home school their child instead. Now that you have an idea of the types of kindergarten options available to you, your next step will be to take a tour of different schools to find the classroom that best-suits your child's needs.